Tiger Woods is back. Tiger Woods still has a long way to go. Tiger Woods is going to win the next Major. Tiger Woods blew a Major lead. Tiger Woods is not going to win another major. This entry was posted in PGA Tour Betting Odds and tagged betting odds, british open, pga tour, royal lytham & st annes, tiger woods on July 17, 2012 by Bryan. If ever there were a place for a golfer to feel comfortable of late, it would have to be Steve Stricker at TPC Deere run for the playing of the John Deere Classic. After all, another golfer hasn’t won this tournament since back in 2008. 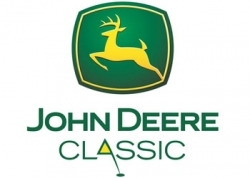 This entry was posted in PGA Tour Betting Odds and tagged betting odds, john deere classic, pga tour, steve stricker on July 11, 2012 by Bryan. Congressional Country Club is one of the premiere golf courses in the United States, and the PGA Tour moves to this venue this week for the playing of the AT&T National. This entry was posted in PGA Tour Betting Odds and tagged att national, betting odds, dustin johnson, pga tour, tiger woods on June 26, 2012 by Bryan. Webb Simpson enters his first tournament with the title “U.S Open Champion” to his name, just days after capturing the year’s second Major Championship at Olympic Club on Sunday. 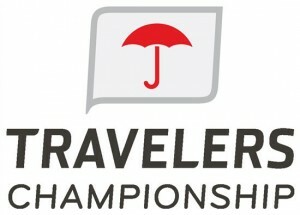 This entry was posted in PGA Tour Betting Odds and tagged odds to win travelers championship, travelers championship odds, webb simpson on June 20, 2012 by Bryan. Tiger Woods Near Top Of Memorial Tournament Lead, But Is He A Smart Bet? Tiger Woods has a history of playing well at Jack’s course, and through two rounds of the 2012 Memorial Tournament he was again at the top of the lead. Woods entered Saturday’s round tied for the lead and in the second-to-last grouping going out in the windy conditions. This entry was posted in Opinion, PGA Tour Betting Odds and tagged memorial tournament odds, sunday memorial tournament odds, tiger woods, tiger woods memorial on June 3, 2012 by Bryan. The PGA Tour sets the stage for one of their premiere events on the schedule, with the 2012 Memorial Tournament hosted by Jack Nicklaus from Muirfield Village Golf Club. This entry was posted in PGA Tour Betting Odds and tagged latest pga tour betting odds, memorial tournament odds, odds to win the memorial on May 31, 2012 by Bryan. 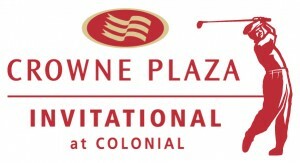 The Crowne Plaza Invitational this week on the PGA Tour might not be the most popular event of the season, but here are plenty of top notch players in the field. That includes each of the last three winners of the last three events this year. 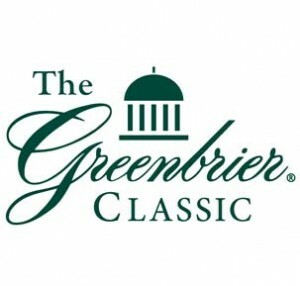 This entry was posted in PGA Tour Betting Odds and tagged crowne plaza invitational odds, jason dufner, matt kuchar, pga our betting odds on May 24, 2012 by Bryan. We are less than a month away from the second Major Championship of the season, and with each progressing tournament, the odds are becoming more and more clear as to who are the favorites to win the 2012 U.S. Open. 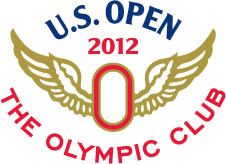 This entry was posted in PGA Tour Betting Odds and tagged 2012 us open betting odds, 2012 us open golf odds, rory mcilroy us open odds, the olympic club, tiger woods us open odds on May 21, 2012 by Bryan. Matt Kuchar picked up where he left off after a win at the Players Championship a week ago. Kuchar fired a 4-under par round of 66. This entry was posted in PGA Tour Betting Odds and tagged byron nelson betting odds, byron nelson classic 3 ball odds, byron nelson odds on May 18, 2012 by Bryan.